Faithful to our mission, in Porta, we support constant innovation and national development and feel more committed each day to continue doing so. 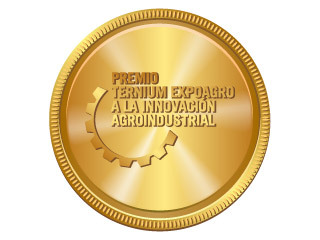 We congratulate all other participant projects, since, just like us, contribute to the constant enhancement of the environment. Article in AGROVOZ, LA VOZ Newspaper, March 3rd, 2017. 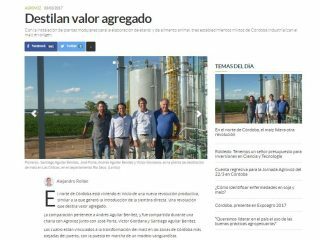 Thanks to the installation of modular plants for the elaboration of ethanol and animal food, three mixed facilities located in Córdoba industrialize corn at origin.